At Total Extraction Solutions Limited, we have over thirty years experience within the dust extraction industry and as a complete extraction provider for all applications. 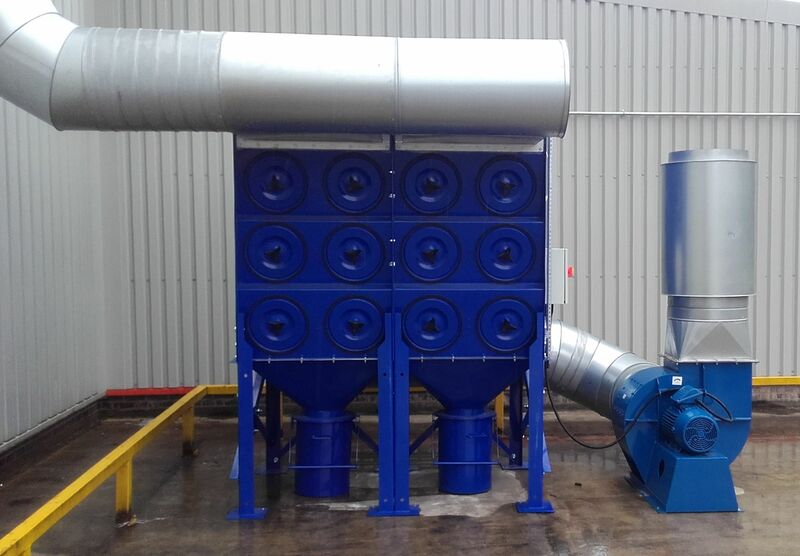 We are able to Design, Manufacture, Supply, Install, Service & Test all types of dust extraction equipment. Our Design Managers are qualified to British Occupational Hygiene Society (BOHS) P602 - Basic Design Principles of Local Exhaust Ventilation (LEV) Systems and so we provide a comprehensive service with a wealth of knowledge. 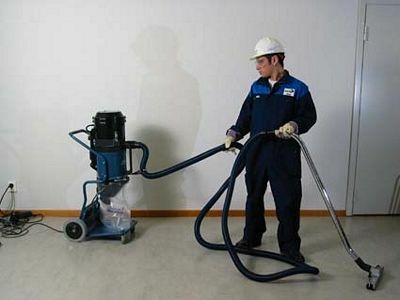 Click one of the types of dust extraction below to see more in depth information. 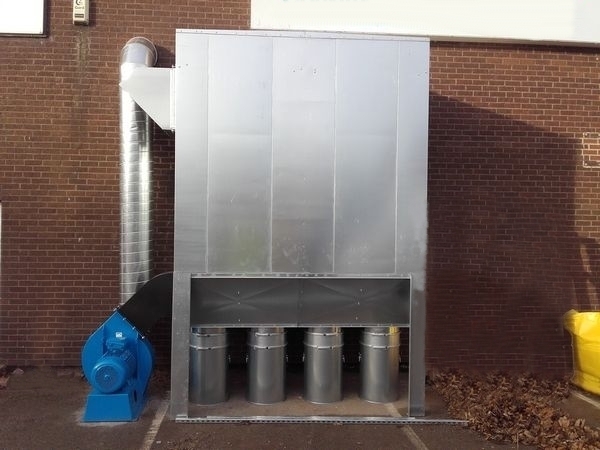 What ever your fume extraction requirements are, we are confident that we can provide you with the solutions you are looking for. For further information or to arrange a free no obligation quotation click here to contact us via E-Mail or call 01709 555501!